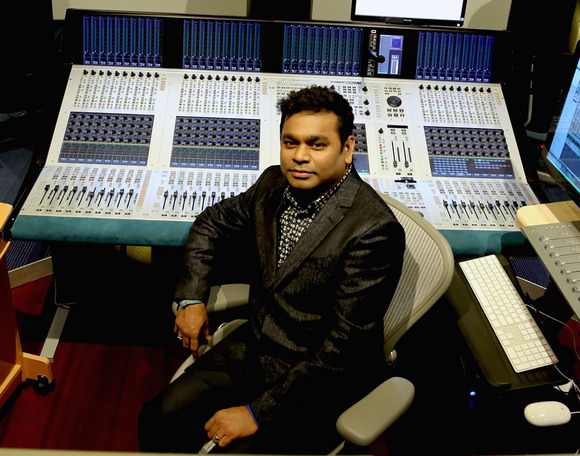 CHENNAI, India – One of the world’s most respected composers, singer/songwriters, musicians and music producers, AR Rahman recently added a HARMAN Studer Vista X digital console to the studio of his YM Movies film production firm in Chennai, India. A GRAMMY® and Academy Award® winner, AR Rahman is one of the world’s most influential music professionals and is probably best known for his scores and soundtracks in countless feature films, including Slumdog Millionaire, 127 Hours and Jodhaa Akbar. Rahman’s compositions are popular for their eclectic blend of musical styles and wide range of instrumentation. To date, Rahman has sold more than 250 million albums worldwide. 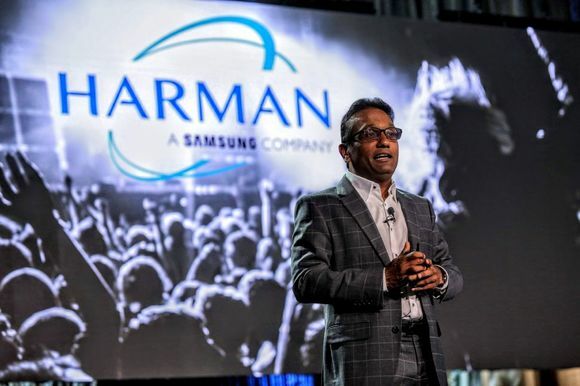 Rahman will be using the Vista X to mix audio for the extensive variety of YM Movies projects, as well as Rahman’s other works, including his own solo albums and numerous humanitarian projects. 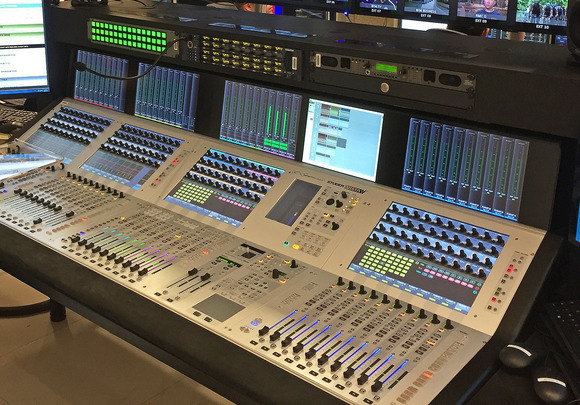 “The console’s massive number of channels and outputs will speed up laying stems, for big scores in particular,” Rahman said. The Vista X offers an unsurpassed intuitive user interface, retaining the patented Vistonics™ and FaderGlow™user interface, providing control of 800 or more audio DSP channels and more than 5,000 inputs and outputs. 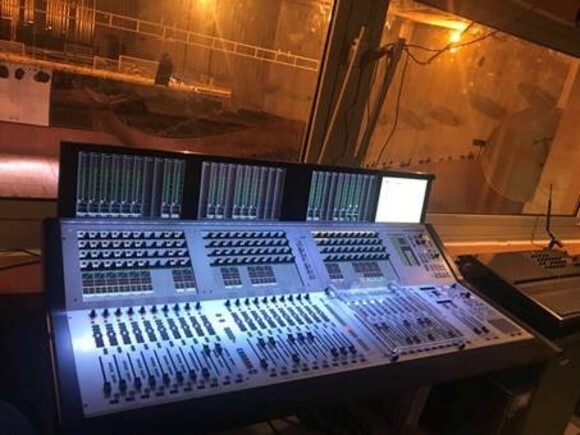 At the heart of the system is the Infinity DSP core, which uses CPU-based processors to provide huge numbers of DSP channels for large-scale, high-resolution audio processing and mixing. Thanks to the Infinity core, this is the first time more than 800 audio channels have been processed in a CPU-based board. This offers significant advantages, as CPU processing provides a scalable system, faster development of new signal processing designs, huge channel counts, full system redundancy without a single point of failure and the possibility of running third-party algorithms.